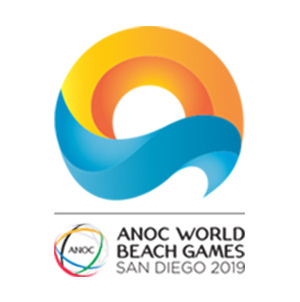 The ANOC General Assembly will be broadcast live on the ANOC YouTube Channel to ensure NOCs, media and Olympic stakeholders around the world can keep up-to-date with the very latest news from the annual meeting. 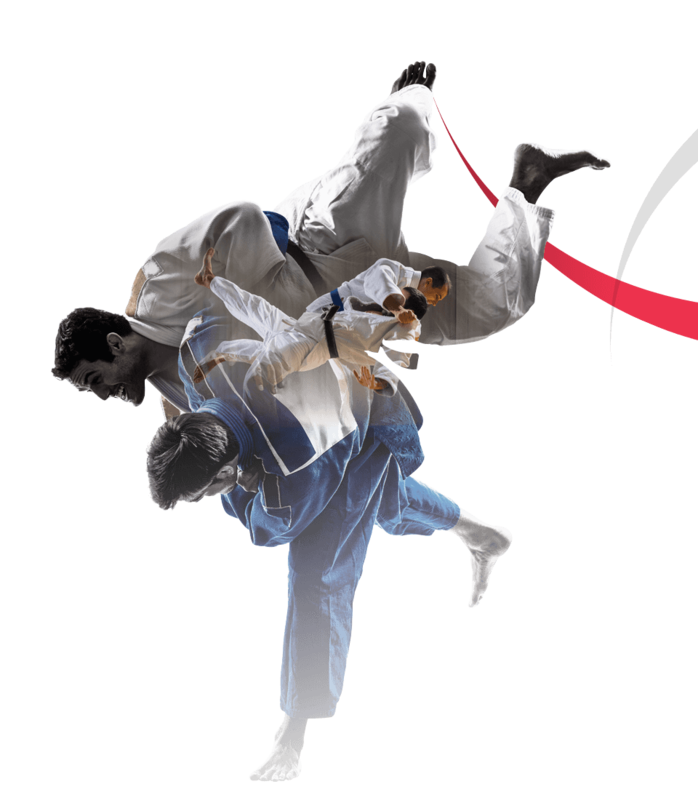 The General Assembly will take place on 28-29 November in the Pamir Convention Centre in Tokyo. 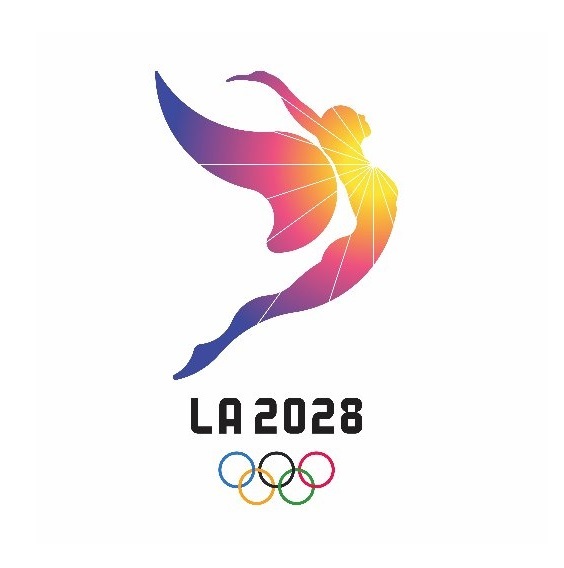 A record-breaking 1,400 delegates from across the Olympic Movement are set to take part in what will be the largest ever ANOC General Assembly. 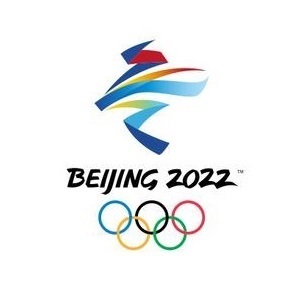 It will begin at 9am on both 28 and 29 November and representatives from 206 NOCs, the IOC, International Federations (IF) and the Olympoc Games Organising Committees (OCOGs) will all attend. 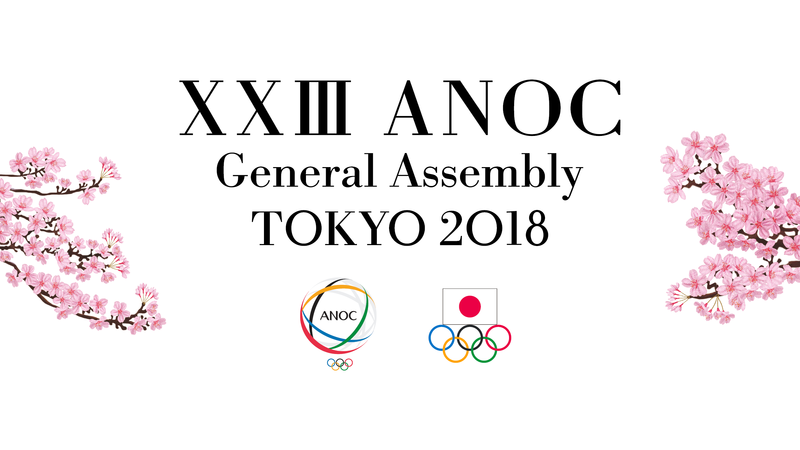 The annual General Assembly, which is being hosted in partnership with the Japanese Olympic Committee, will provide ANOC with the opportunity to update the NOCs on the organisation’s progress, and listen to and understand the NOCs concerns and priorities. Please find the video to the livestream below which will go live at 9am on 28 November.